With minister Avedis Guidanian. Lynn Téhiné representing minister Ghattas Khoury, Nada Aad, president of the festival committee, engineer Elie Gebrayel, president of Ghalboun municipality, Nada Sardouk, general director of the Ministry of Tourism, Maestro Walid Moussallem and Rani Gebrayel, director of the Festival committee. The program of Ghalboun Summer Festival was launched at the Ministry of Tourism. Typical village of Jbeil, Ghalboun, with its trees and rocks, succeeded to combine its traditional cachet to the imperatives of modern life. Discipline and order prevail and commodities are assured. Aiming to encourage rural and environmental tourism, the Festival features each year a varieties program at the height of the public expectations. 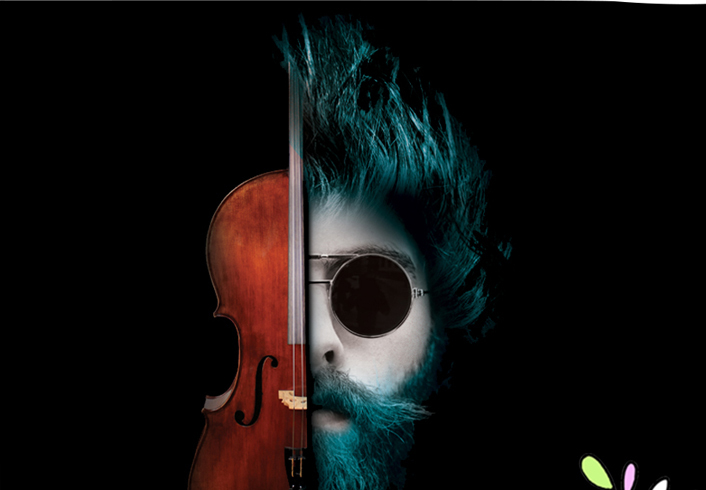 For its 8th edition with a classical aspect, four exceptional nights will animate the place of Saydet el Hoch church. From the inauguration with Radio at the Symphony by Aleph Abi Saad, to the closure with the Serb musician Goran Bregovic, and a night in tribute to the icons of Lebanese song, and the not to be missed night with the star Marwan Khoury, Ghalboun is rightly part of the map of local and international tourism. Thursday, June 28, 2018. Aleph Abi saad – Radio at the Symphony, with the National Symphonic Orchestra and Maestro Walid Moussallem. Friday, June 29, 2018, tribute to Sabah, Wadih Safi, Philémon Wehbé and Zaki Nassif. 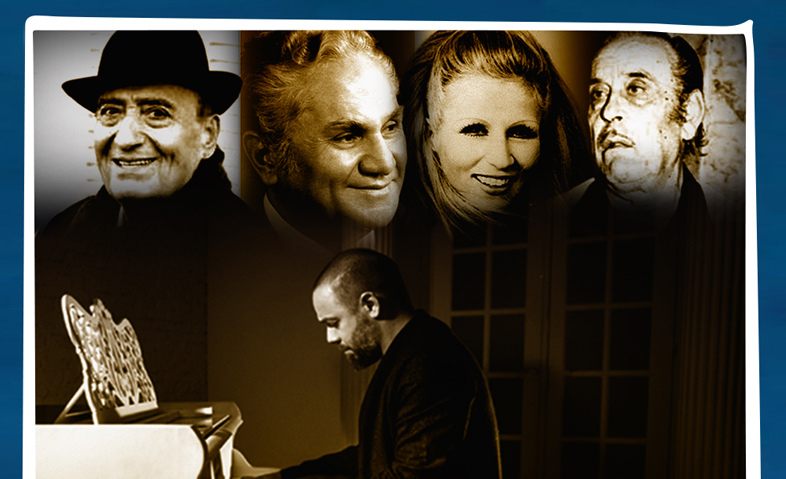 Michel Fadel and 30 musicians will revive these stars of the beautiful era in Lebanon. Saturday, June 30, 2018. 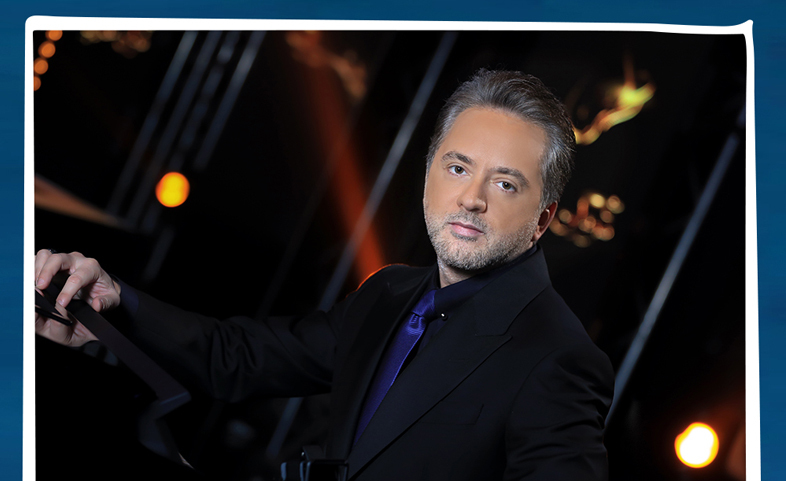 Marwan Khoury. Romantic night with the star and surprises kept to the public. Sunday, July 1st, 2018. 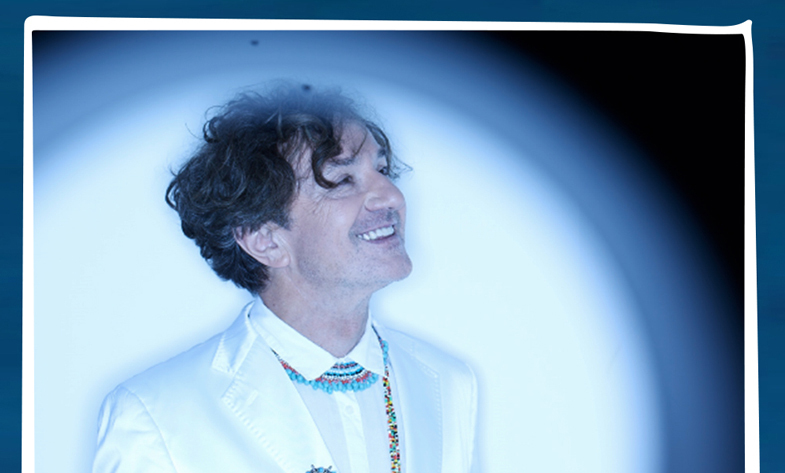 Goran Bregovic. The famous musician is invited to close the Summer Festival of Ghalboun.